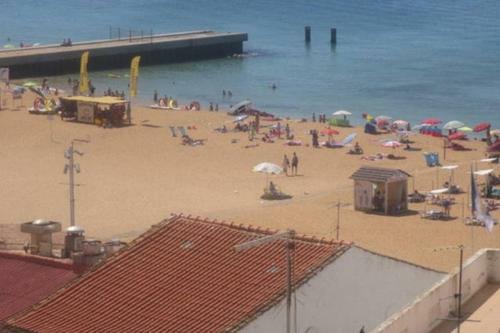 Casa Alzira has well-equipped accommodation boasting free WiFi in Albufeira, 200 metres from Fisherman's Beach and a 2-minute walk from Albufeira Old Town Square. The units come with tiled floors and feature a fully equipped kitchen with an oven, a flat-screen TV, and a private bathroom with shower. A microwave, a toaster and fridge are also offered, as well as a coffee machine and a kettle. The apartment offers a terrace. Both a bicycle rental service and a car rental service are available at this property. 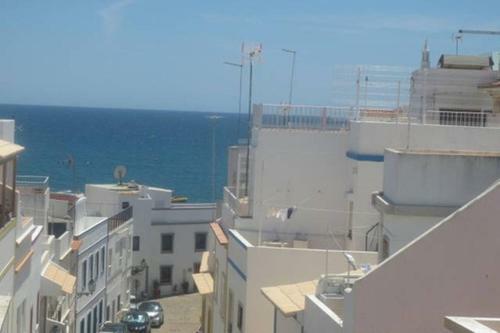 Albufeira Marina is a 17-minute walk from Casa Alzira. Faro Airport is 26 km from the property.